Introducing the new Medi-vial range of cache containers. 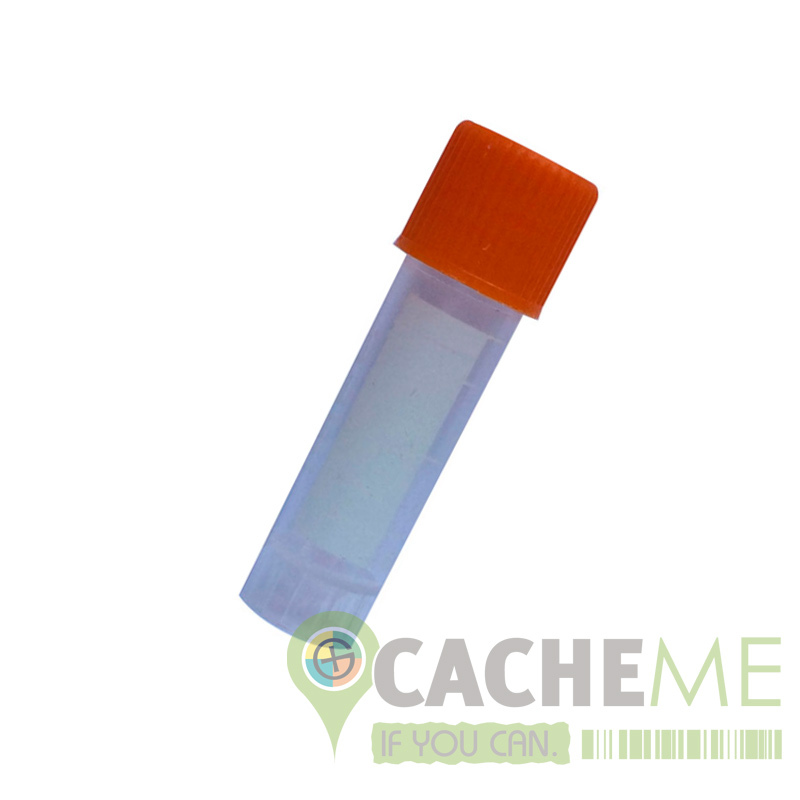 These amazing little caches offer great 'bang for your buck' in cache purchasing. Originally designed for the medical industry, they are robust and watertight, guaranteed to go the distance. They are big enough to carry a whopping 5 Nano logs if you needed them to, which is ideal for those less frequently maintained hides, or 1 of our Bison Logs if you would prefer a log with a little more writing room. As an added bonus, the lid has a built in silcone rubber O-ring for extra water tightness. - Silicone O-ring built into the lid to keep moisture out.